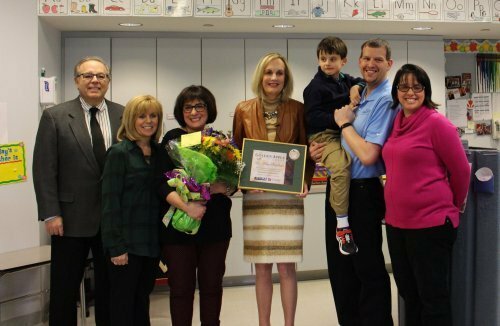 Congratulations to teacher Nina Burkhardt, who was presented with the Golden Apple Award! She was nominated by one of her students, Keagen, and his parents. A very nice story on one of our many hard-working teachers. 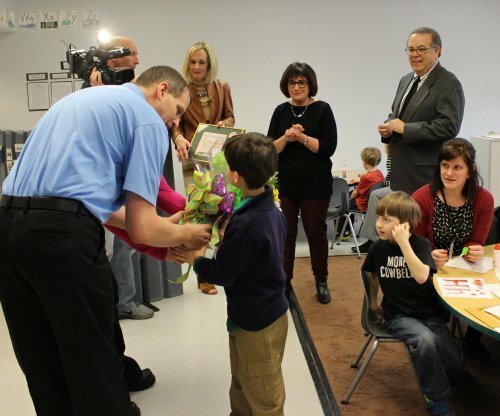 Check out the video story for our very own Nina Burkhart's Golden Apple Award- Take a look here!